27) When Big Sean and Naya Rivera went to an Oscars after party. 27. 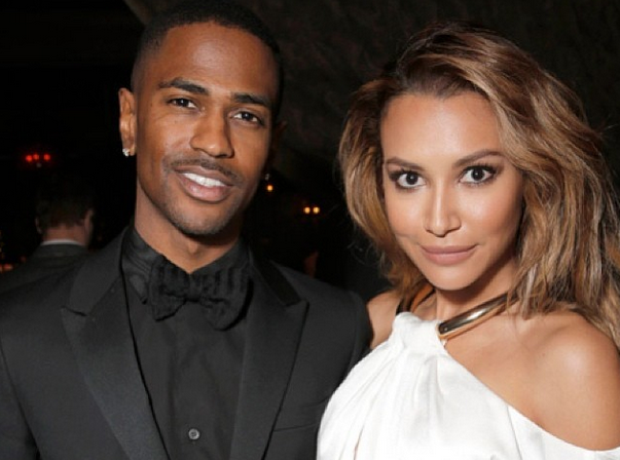 27) When Big Sean and Naya Rivera went to an Oscars after party.